Whether your outlet is out of reach, or your plumbing requires special attention, we've got you covered. We've assembled a collection of accessories to help every installation. For use with both the StreamLabs Monitor & Control units. Can be combined with additional StreamLabs power cables to achieve 50, 75 and 100 foot lengths. 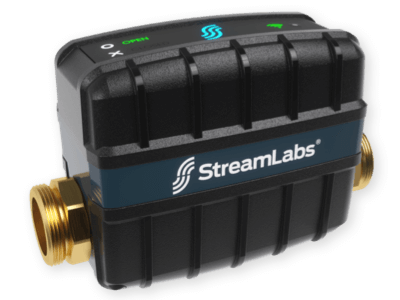 * Only intended for use with StreamLabs products. 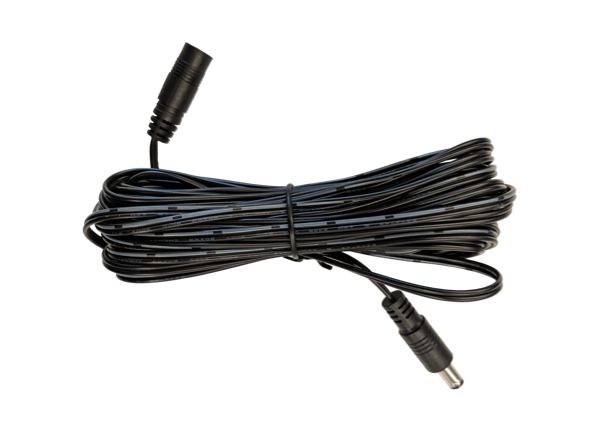 Can be combined with additional StreamLabs power cables to achieve 75 and 100 foot lengths.